Beautiful home built in 2016. Close proximity to shops, restaurants, new community center with pools. Castle Rock hospital, and the Promenade. Quick easy access to I-25. Surrounded by miles of trails for evening walks with the family or pets. 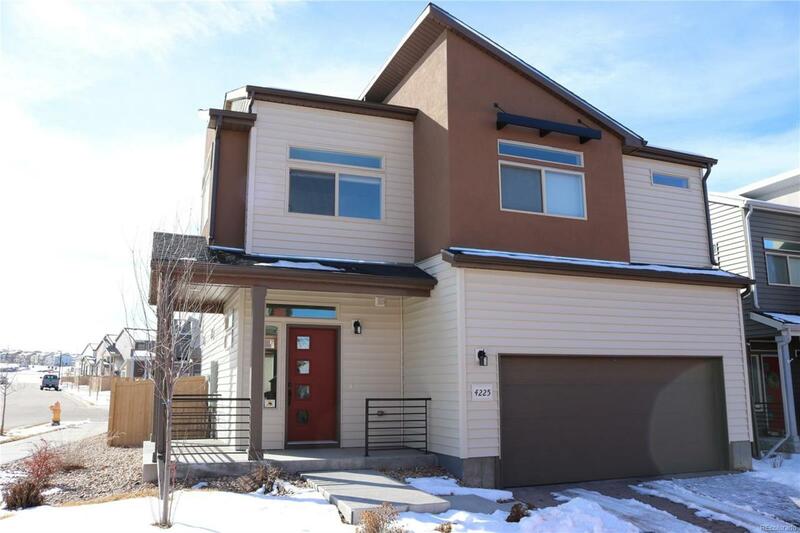 Home has tons of upgrades from builder base selection including all engineered wood floors throughout main level, wrap around front porch, pre-wired whole house surround sound including outdoor patio area, built in TV mount, and upgraded finishes in kitchen and baths. Beautiful loft for second living space/future 3rd bedroom. Corner lot with incredible sun light in back yard. Upgraded cabinets and hardware. Also added upgraded appliances, top down bottom up window shades, large patio for entertainment, and walk way in the back yard. This is a wonderful place to call home!